Today, Citizens for Responsibility and Ethics in Washington (CREW) filed complaints with the Federal Trade Commission (FTC) and the Internal Revenue Service (IRS) against Sean Hannity, his Freedom Concerts, the Freedom Alliance and Lt. Col. Oliver North. Copies of the complaints were also sent to the attorney generals of the states in which concerts are scheduled to be held this summer. 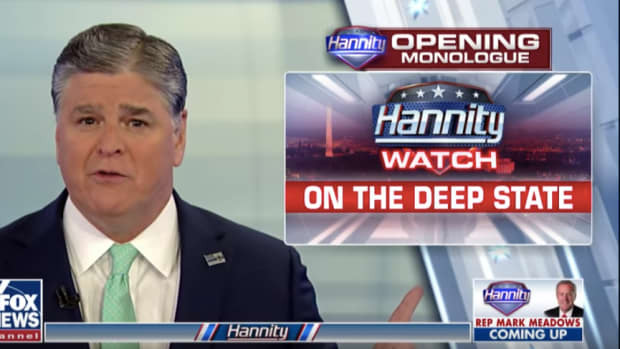 CREW’s FTC complaint alleges Hannity and Freedom Concerts have engaged in illegal and deceptive marketing practices by suggesting that all money generated by ticket sales for the Freedom Concerts he sponsors each summer goes to scholarships for children of killed and wounded service members. 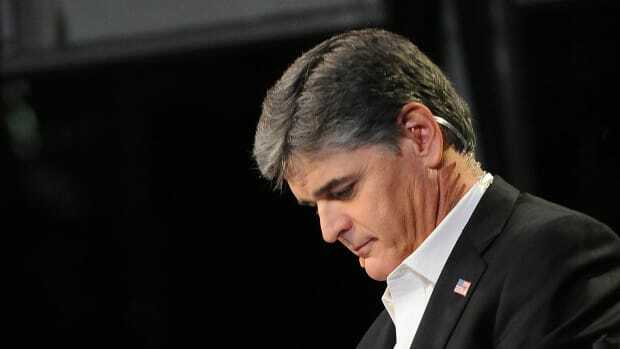 In fact, the concerts are staged by Premiere Marketing, which is headed by Duane Ward – also the head of Premiere Speakers Bureau, which exclusively represents Mr. Hannity and Lt. Col. North. After staging the concerts,Premiere donates an unknown portion of the concert proceeds to the Freedom Alliance. 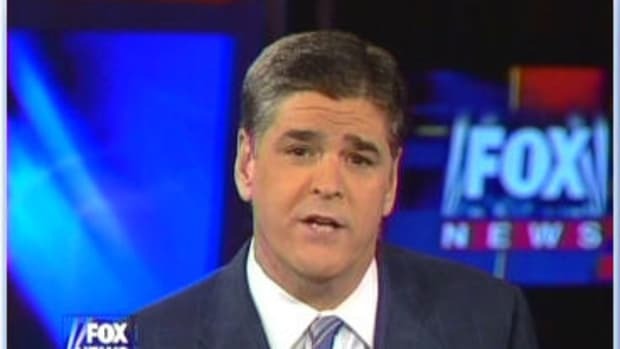 Sean Hannity 2012 Presidential Run?